Angelo, Gordon & Co, a $27 Billion private equity firm has acquired San Diego-based Reliant Funding. Reliant was recognized a year ago as the 385th fastest growing private company in the nation on the Inc. 500 list as well as the 28th fastest growing financial services company. A person who claims to have worked on the deal and is currently employed by the company shared the news publicly. 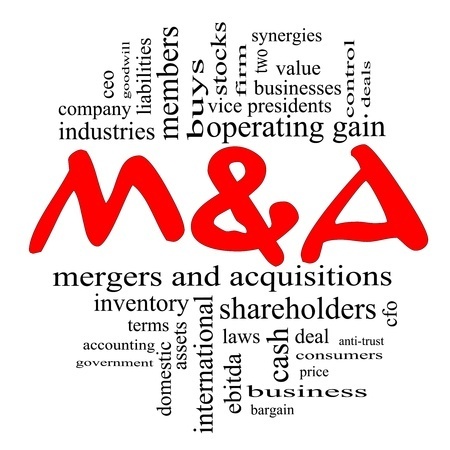 The deal is at least the second in the space for the private equity firm, who acquired Long Island-based Merchants Capital Access last year. Sean Murray is the President and Chief Editor of deBanked and the founder of the Broker Fair Conference. Connect with me on LinkedIn or follow me on twitter. You can view all future deBanked events here.